Attached are two resolutions related to retirees. If possible we would like your support. 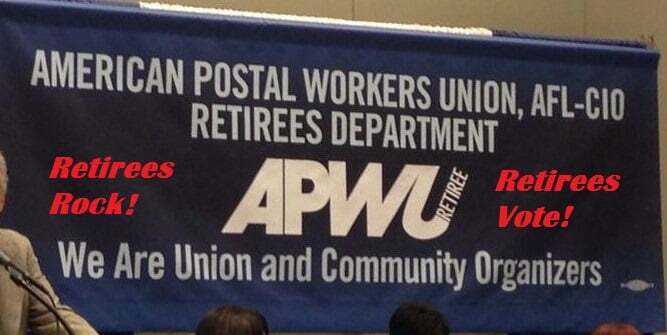 This entry was posted in General Union Business, Retiree Business, User Submitted and tagged APWU National Constitution, APWU retirees, Article 22, Article 6, Convention Resolutions, Southwest Coastal Area Local Retiree Chapter. Bookmark the permalink.